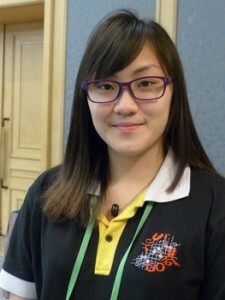 Striving Hard in Brunei: “Go is hardly known at all in Brunei,” said Chai Hui Lim, President of the Brunei Darussalam Go Association, on her first visit to the World Amateur Go Championship. “It’s a real challenge to get people interested in go but like many other countries we are striving hard to popularize the game,” she said. This was Brunei’s second year of participation in the WAGC. 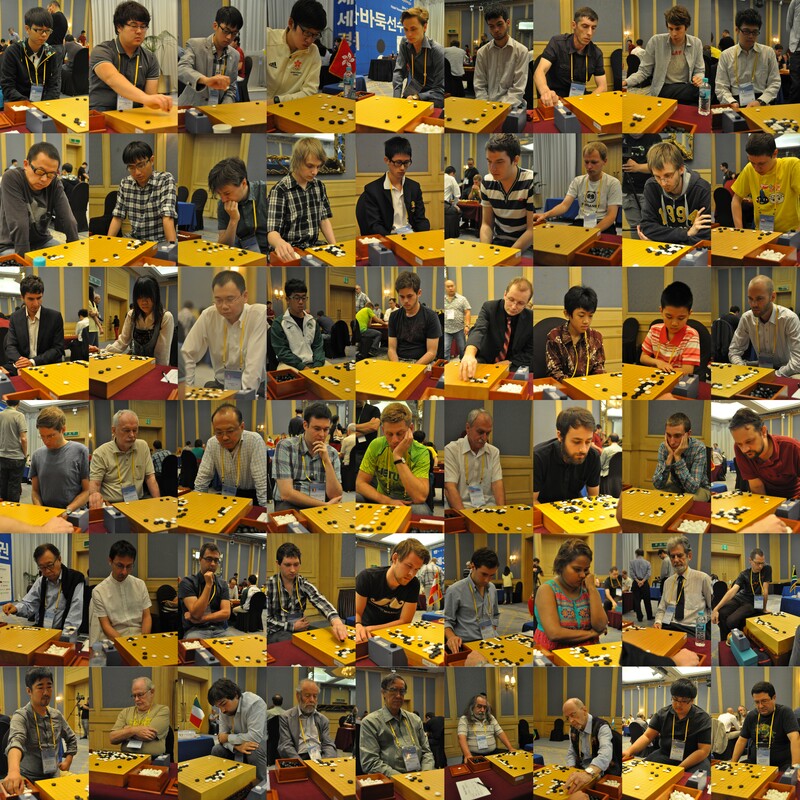 “I think it’s great that so many countries are getting together for an international competition!” said Lim. 2015 WAGC Set for Bangkok; IGF Meeting Highlights: Bangkok has been selected to host next year’s World Amateur Go Championship. Thailand’s selection, reported at the July 5 International Go Federation Annual General Meeting in Gyeongju, Korea, marks the first time this major event will be held outside the traditional go strongholds of Japan, China and Korea, as part of the IGF’s ongoing efforts to internationalize the game. Other IGF meeting highlights included improved IGF finances and successful 2013 events, including the World Amateur Go Championship in Sendai, Japan, the Amateur Pair Go Championship in Tokyo, Japan, and the SportAccord World Mind Games (SAWMG) in Beijing, China. 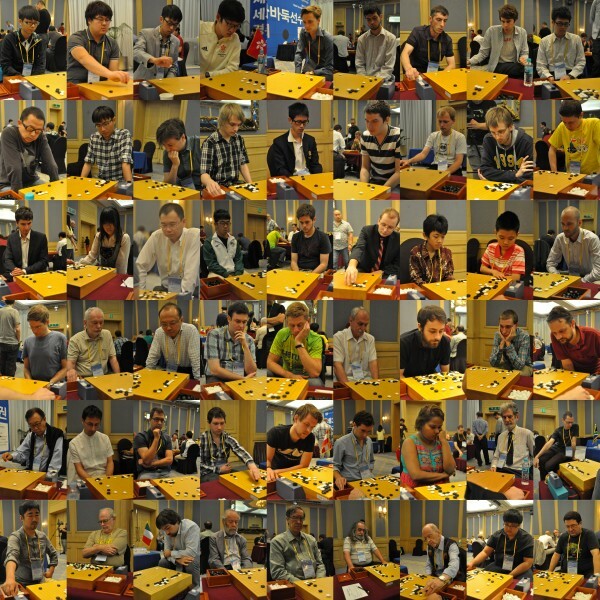 The SAWMG will be held again this year in Beijing from December 11-17, and a brand-new event, the Student Pair Go Championship, is set to take place this October in Tokyo, in conjunction with the standard Pair Go Championship, which this year celebrates the 25th anniversary of Pair Go. Also announced were changes to the IGF Board of Executives. This year will see a rotation of roles from Japan to Korea. The new IGF President will be Seokhyun Hong, previously the Korean Ambassador to the US, taking the reins from Koichiro Matsuura. “I will try my best but my work alone is not enough,” said Hong. 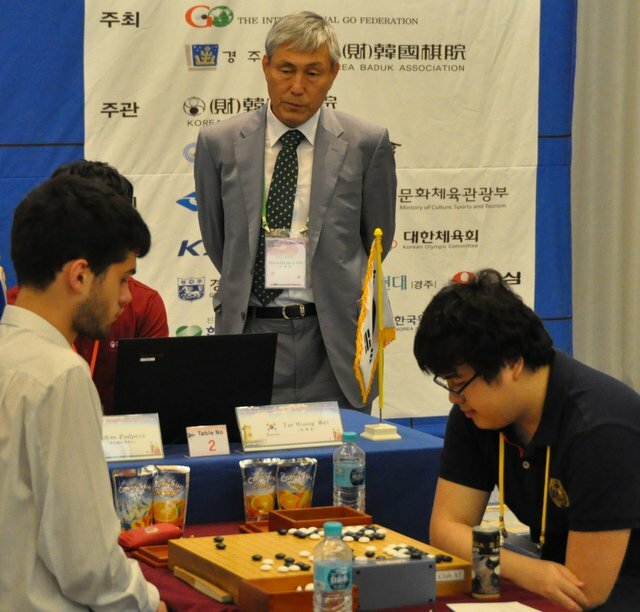 “We need everyone’s input and initiative to bring our plans to a successful creation.” Jae-ho Yang, the Secretary General of the Korean Baduk Association, takes up the role of Office Director, carrying on the hard work of Hiroshi Yamashiro and, as previously reported, Yuki Shigeno, the long serving IGF Secretary General, passed the post on to Hajin Lee, the main organizer of this year’s WAGC. Norio Wada, the chairman of the Nihon Kiin, will also join the IGF Board of Directors. Click here for all the EJ’s WAGC reports, here for Ranka’s reports and here for complete 2014 WAGC results.